Crema Marfil - A1 Granite & Marble Ltd.
Crema Marfil marble is a textured creamy beige stone with soft veins of color including tones of yellow, cinnamon, white and even goldish beige. Its warm yet pale color means it’s highly desirable, and as well quite adaptable for any sort of project: a monumental accent wall, or as a touch of elegance for a master shower. Recalling elegant palatial and civic architecture, it’s even used for exterior cladding, so it’s a choice for many an architect and designers these days. 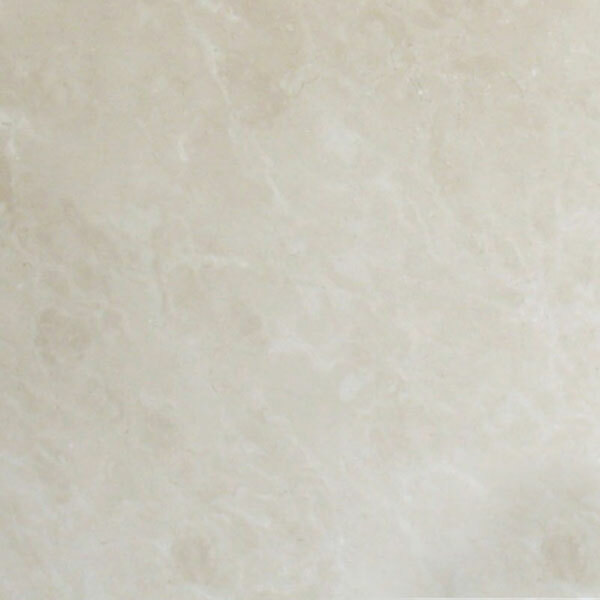 Like many marbles, Crema Marfil is in fact a limestone, and comes from vast quarries in Spain. Crema Marfil has a distinctive pale background with touches of patterned color that make this elegant surface more refined and interesting. While the best of the stone tends to be uniform in color and grains, it has considerable variation, after all it is a naturally occurring stone, making it an artwork created from the earth.